Oiwake | Karuizawa is a resort near Tokyo or Karuizawa. The Oiwake Area is best known for the once-thriving Oikwakejuku Post, which signaled the diverging point between the Nakasendo Way and Kitaguni-kaido Way in the Edo Period. Since many authors and poets visited here, it is well-known as a villa area where authors interacted with each other. 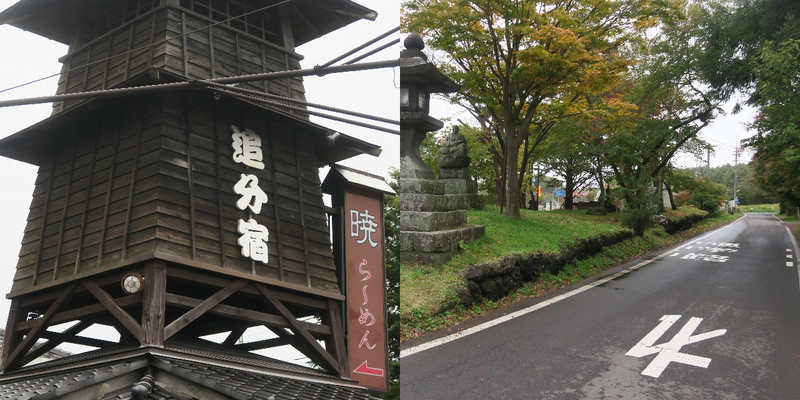 Oiwakejuku Post is the 20th post of 69 on the Nakasendo Way from Tokyo to Kyoto. Kitaguni-kaido Way and Nakasendo Way separate here, which is the reason this area started to be called Oiwake (meaning a fork in the road). The sightseeing spots in this area include historic hotels, Asama Shrine and Hori Tatsuo Museum of Literature.